Design, technology and professional components worthy of a Queen. 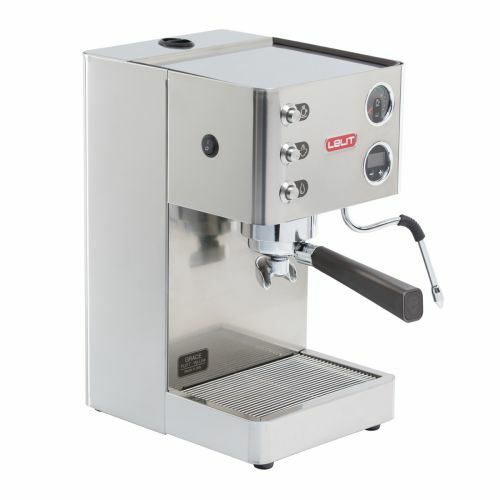 Grace is an espresso machine which has concentrated the best of technology and design. 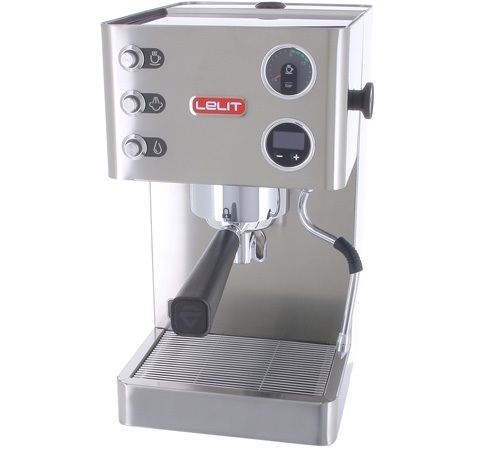 Harmonious lines, innate elegance and accurate choice of materials and finishing make this Lelit line a piece of furniture and a superb espresso machine. 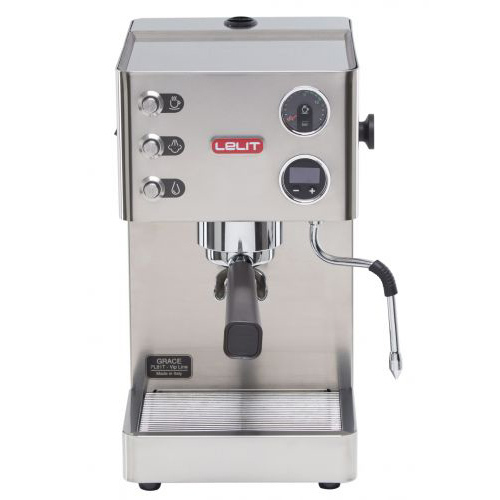 Our LCC (electronic control system) that rules the parameters for brewing a coffee is a treat: this line is a must for those who expect an exceptional Espresso with a world class visual effect. 57mm filterholder with ergonomic handle and exclusive Coffee Slide.